Here you will find more than just my work for AT&T as a spokesperson, but VO to boot! Again, my sincerest gratitude for giving me this amazing opportunity and affording me the means to pursue my dreams. I had the greatest time working with each and every one of you and I am ever so grateful. 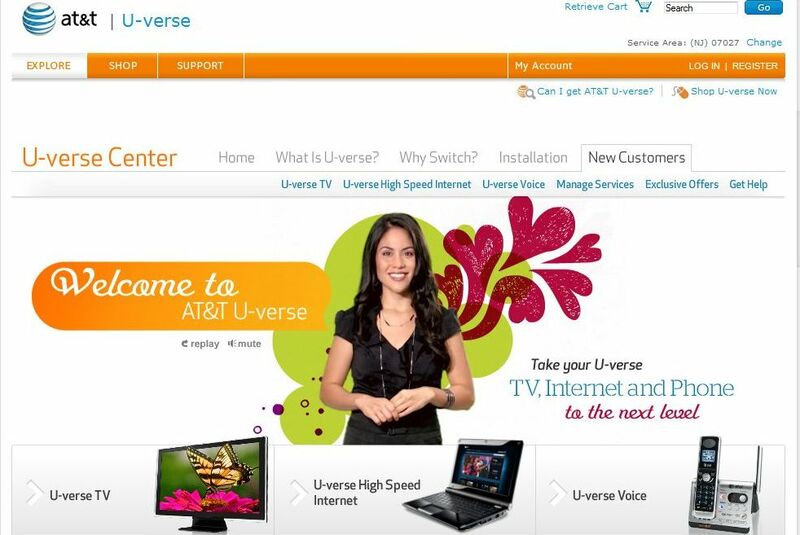 Make sure to stop in and explore AT&T U-Verse Welcome Center and click on “New Customers” to see what it’s all about!